March is becoming a sad month for the Liberian Entertainment Industry. Two years ago, on March 3rd, Quincy B passed in a fatal car crash. 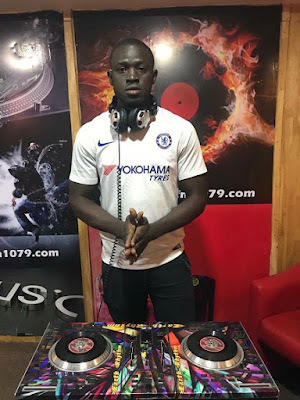 Today, the popular Disc jockey, Theophilus Davies, popularly known as Dj Theo, has been reported dead. The award winning DJ died after a brief illness on Tuesday, March 19. DJ Theo worked with Hott Fm, Paper Fish Bar & Grill and Angler’s Bar & Grill. We are still waiting on more details. Rest in peace, DJ Theo.